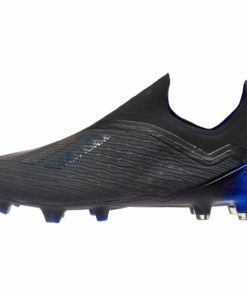 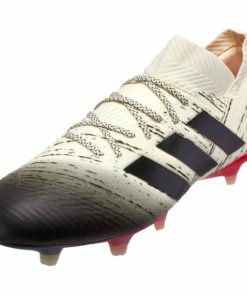 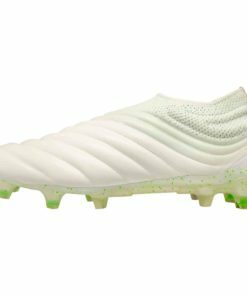 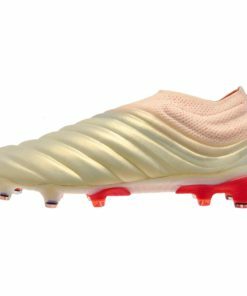 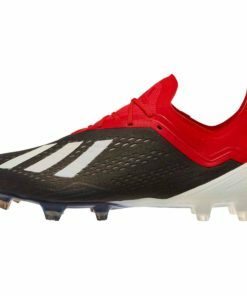 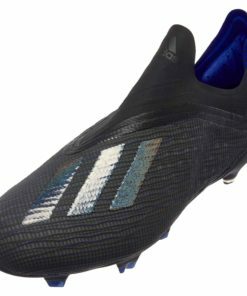 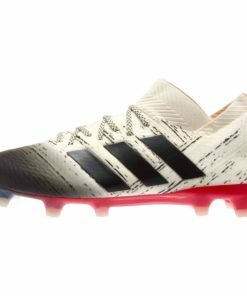 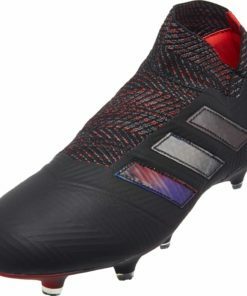 adidas Soccer Shoes still bring the heat with new footwear created to take your game to the next level. 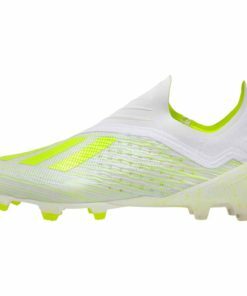 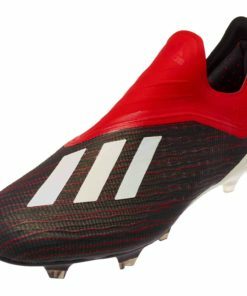 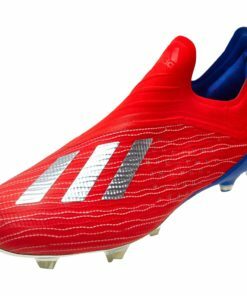 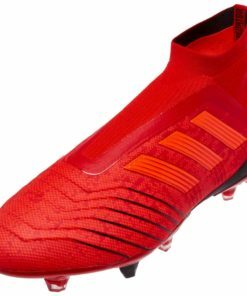 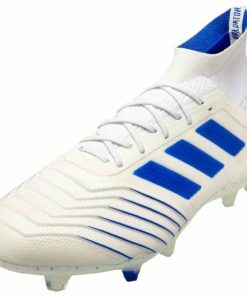 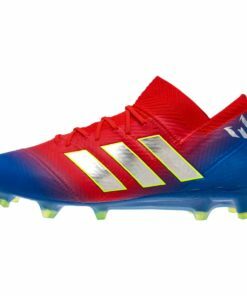 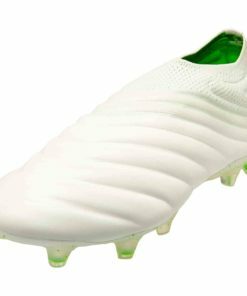 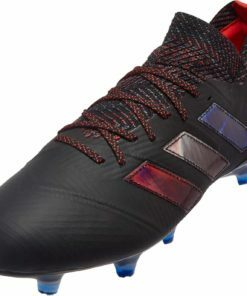 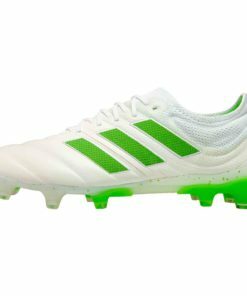 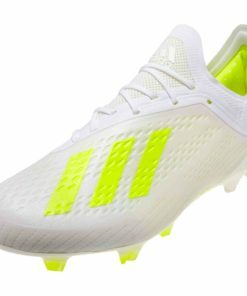 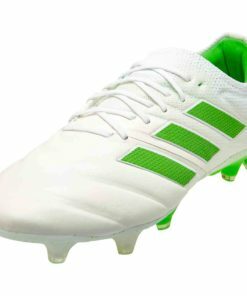 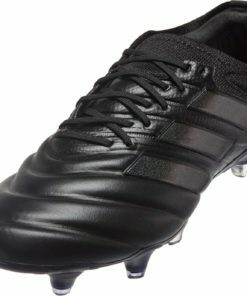 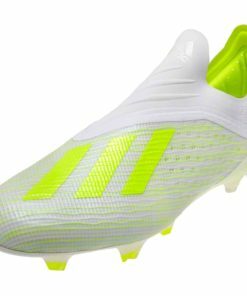 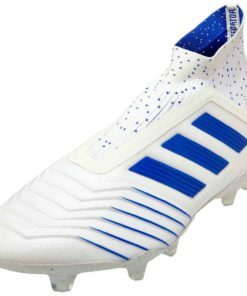 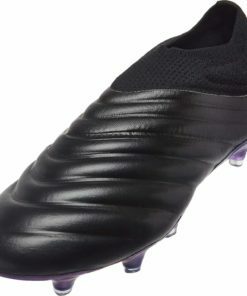 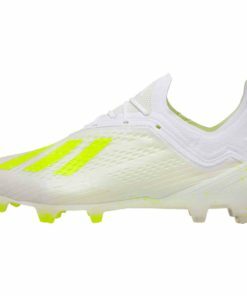 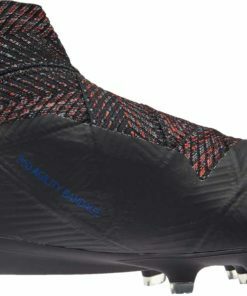 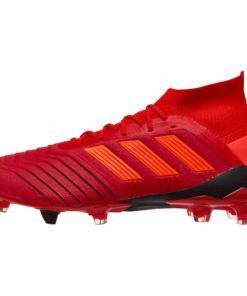 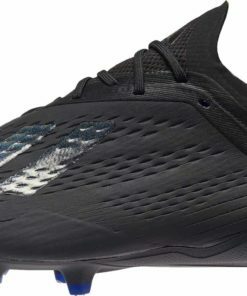 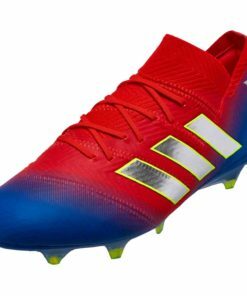 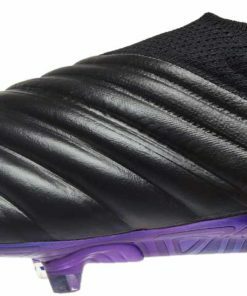 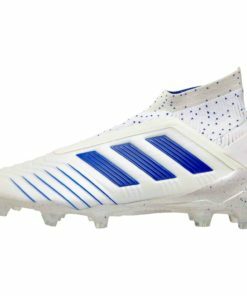 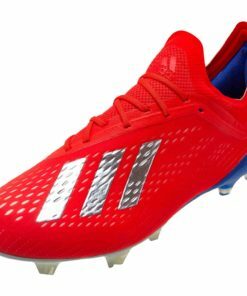 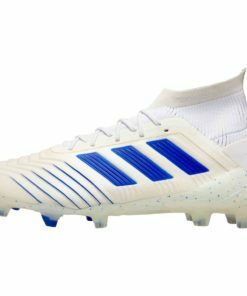 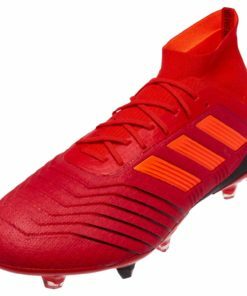 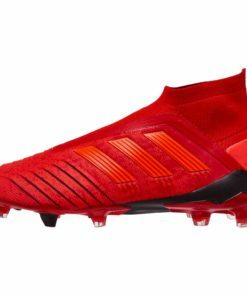 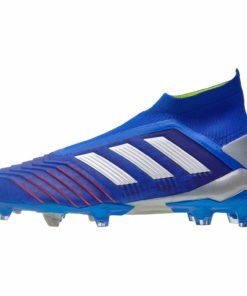 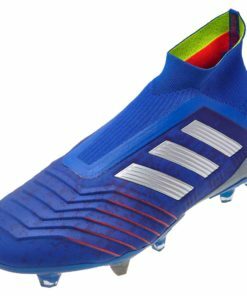 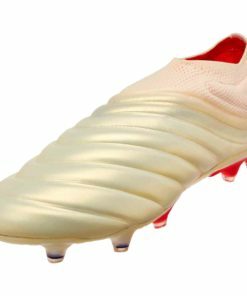 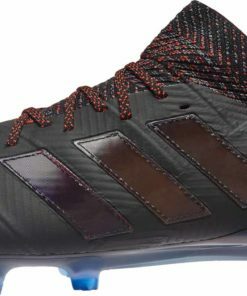 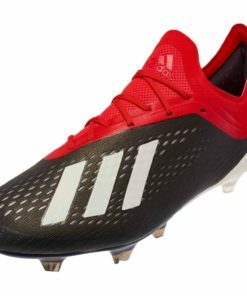 SOCCERMASTER.COM offers a massive selection of adidas Soccer Cleats for all types of players and skill sets. 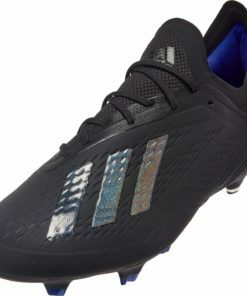 Players such as Lionel Messi, Paul Pogba and Mohamed Salah all choose adidas. 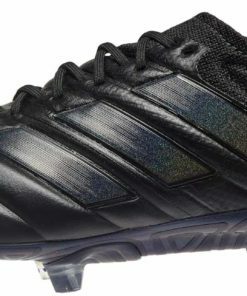 Light up the pitch and make sure to ball out in style with adidas Soccer. 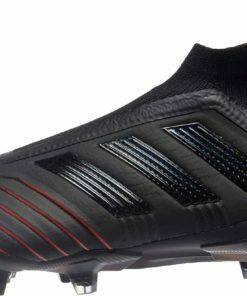 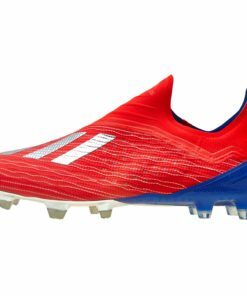 Check out our entire collection of adidas Soccer Shoes below.